What is the repacking service about? How can I select my items to be repacked? How can I know the availability of small animals at the outlets? How do I search for a product online? 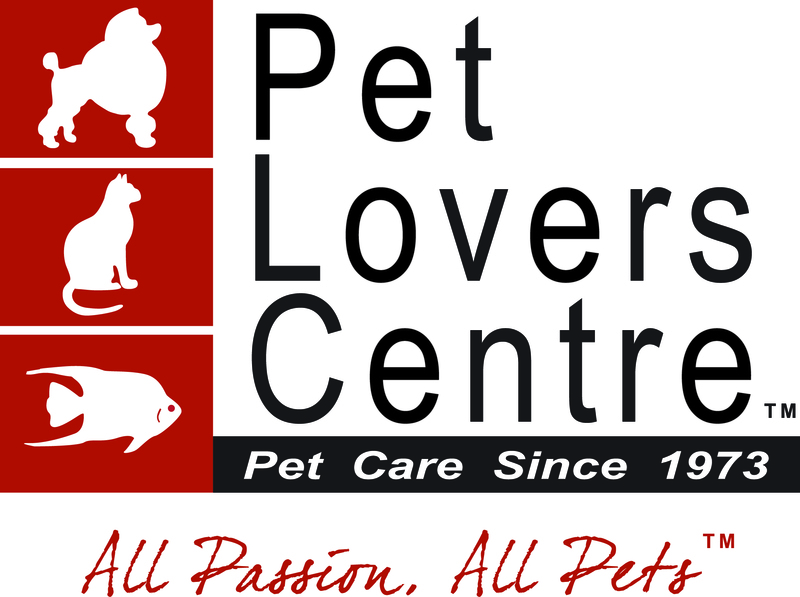 I do not want to receive any SMS from Pet Lovers Centre. How much is the grooming services?